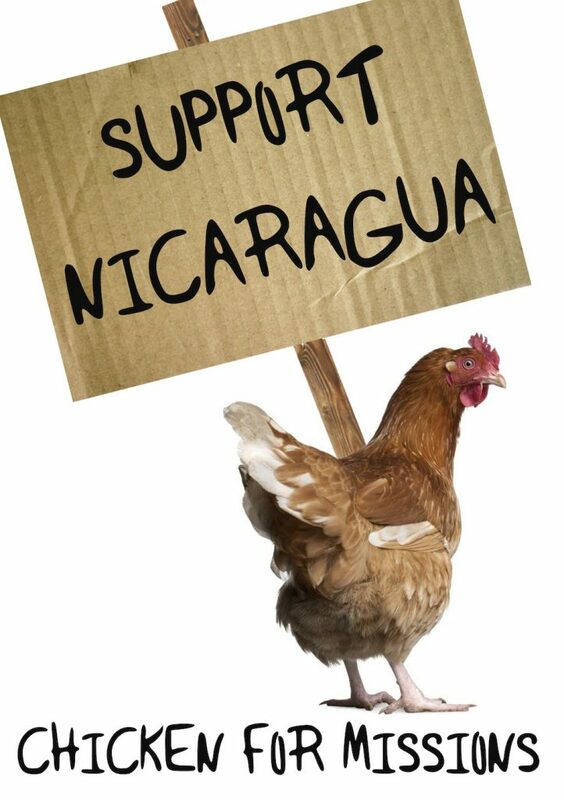 Buy delicious poultry products and support Westheights’ short-term mission trip to Nicaragua. Look for an order form on the table by the sound booth, or download by clicking here. Deadline to order is May 26th. Pick-up your order on June 16th.